We have customers in the USA, Canada, Australia, New Zealand, South Africa, Brazil and India that use our third-party services. Some sell their own branded private label goods and others sell arbitrage items. Typically, items are purchased from China. Our customers tend to send smaller items via DHL or similar air freight. Larger items are sent via sea freight and we usually broker sea freight services for our clients. 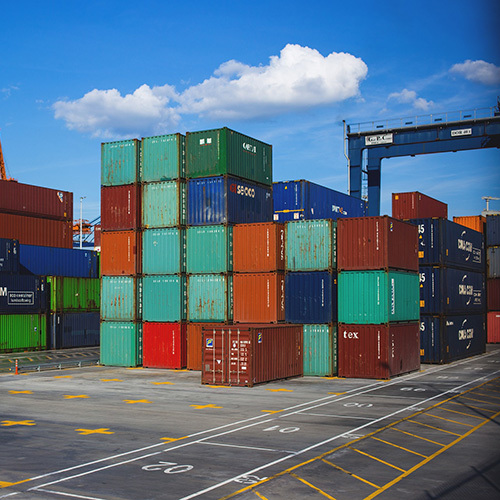 We are able to beat and match any like for like quotes on sea freight from China as we are also a broker and deal direct with a large international sea freight company. 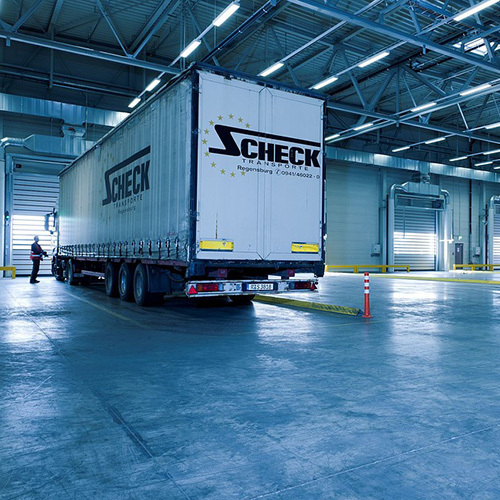 We therefore also handle customs clearance. 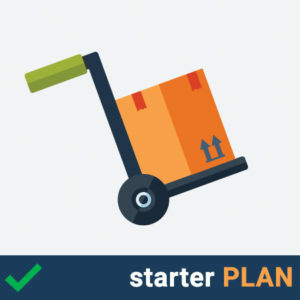 This is beneficial for our customers as it gives them a single point of contact for their goods being shipped from the supplier in China through to us and then directly onto Amazon FBA. We have a customer from New Zealand named Alex who purchases liquidated stock online from UK auction houses. The stock is sent to us where we inspect the goods, label them with different Amazon Barcodes and then forward them onto FBA. As the products are always different we offer Alex a variety of services such as bundling his items together and even splitting items up into single units and adding certain safety labels onto the items which Alex posts to us from New Zealand. We also handle all of Alex’s returns. Our services basically allow Alex to run a fulltime UK arbitrage business from New Zealand! Our client Paul from London had been selling pet products on Amazon.co.uk for 2 years when he contacted us. He had just imported 3000 high-end rubber cat mats valued at £30 each rrp and shipped them via sea freight from China to our Facility in Bolton. The mats were oversized and Amazon wouldn’t allow Paul to send more than 500 oversize units into FBA at any one time. Paul spends more than 6 months of the year outside of the country. He didn’t want the hassle of physically handling the items himself, he wasn’t quite sure how long the items would take to sell and didn’t want to have to find a lock up facility for them where he would be tied down to a contract and then have to pay to have the goods road freighted to another storage facility. For just £60 per week we were able to store Paul’s goods which took up 4 full pallets in our warehousing facility. 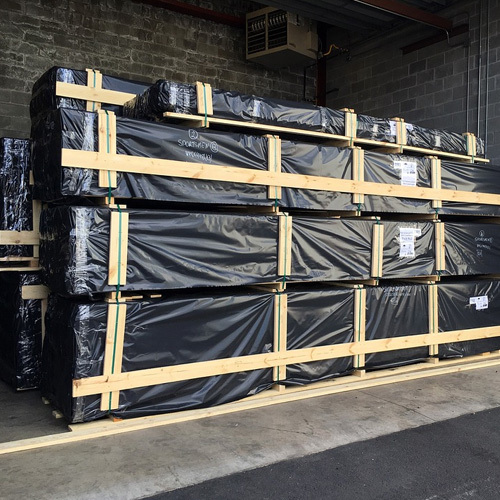 As Paul sold more mats on Amazon and freed up space in FBA, he was able to just email us from Spain and instruct us to send the required number of mats into Amazon’s warehouse. 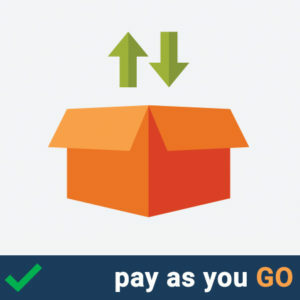 We just forwarded a small amount at a time and Paul’s storage fees also reduced accordingly. This meant that Paul didn’t have to worry about long term Amazon storage fees nor the cost that would have been associated with storing 3000 oversize items in Amazon’s warehouse. This allowed Paul to carry on focusing on building his Amazon business. 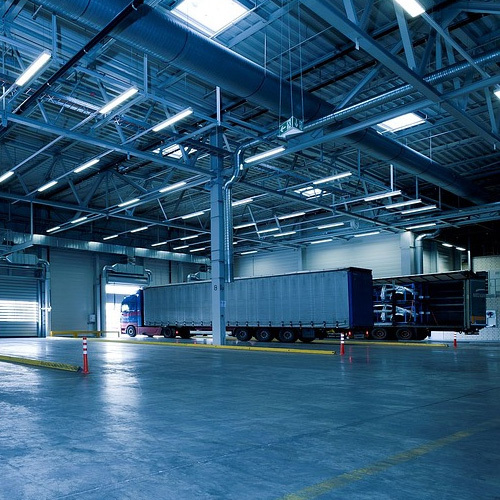 If you’re a UK based seller and need a storage and warehousing solution, we have the answer. 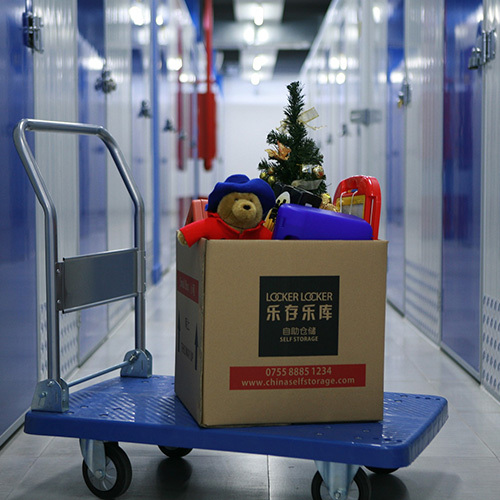 Many sellers here in the UK (and abroad) use our storage facility to store goods in the short, medium and long-term to store goods be being prep and forwarded onto FBA. 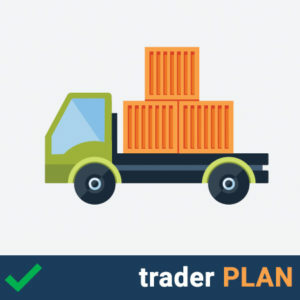 This is particularly useful for oversize items where Amazon only allow a certain quantity to be stored at any one time in FBA. 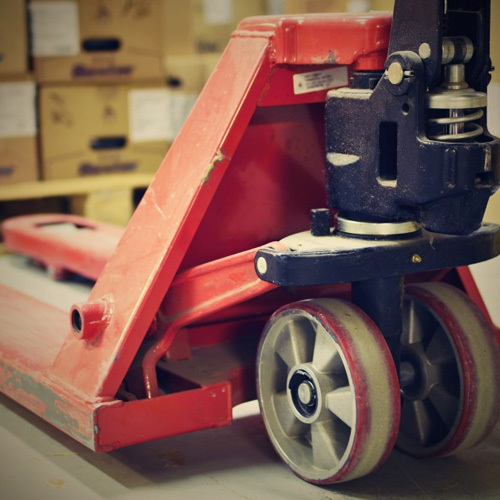 We offer a cost-effective alternative to warehousing goods. 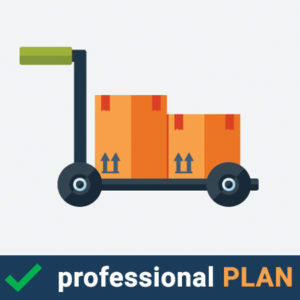 Our services all help you automate your business by relieving you of the burden of physically handling your goods which means you can focus on growing your FBA business rather than doing all the handling and heavy lifting.